* ❤ Khaori Sato オフィシャルブログ ❤ *: Dinner @ Trinoma with GFs!! 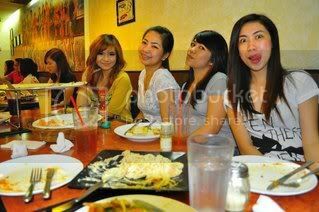 Dinner @ Trinoma with GFs!! 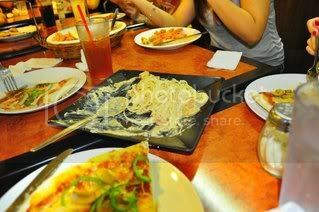 I enjoyed my dinner night out with my friends last December 28 @ Trinoma.. 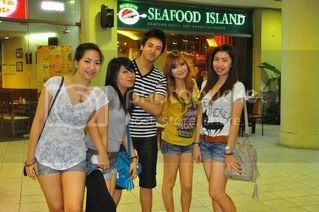 I had soo much fun meeting them after a year.. ^^. 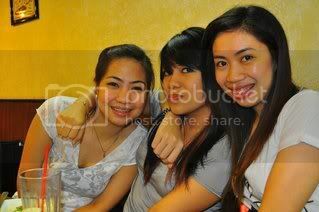 They are like my SUPER FRIENDS since HS days.. So I decided to meet them while Im in vacation in Philippines..
they're totally made my day!! I miss them so much!! ^^.